Eds: GOFC-GOLD & GEO BON. 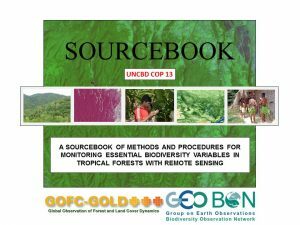 Report version UNCBD COP-13, GOFC-GOLD Land Cover Project Office, Wageningen University, The Netherlands. There is a growing need for better information on how remote sensing data can support biodiversity monitoring in tropical forests. In response to this need a new sourcebook has been published with the aim of informing national and sub-national policy and decisions. 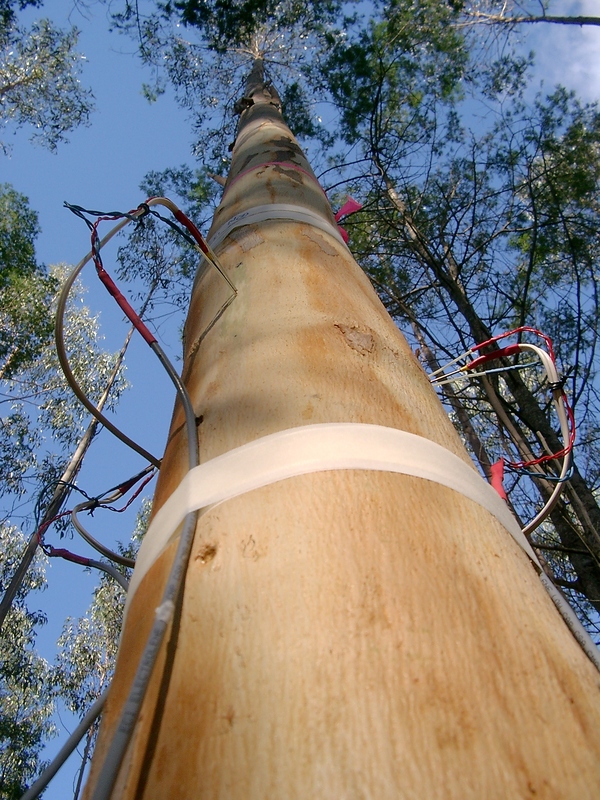 The initiative for establishing Supersites for forest research is only a few years old. A recent study indicates why it is difficult to predict how mixed-species forests or plantations will grow, but makes those predictions easier by discussing the processes that drive changes over space and time in species interactions. Since tree species mixtures are regarded as one of the most important approaches to reduce the risks to forests posed by global change, the study’s conclusions will be of interest to forest managers or policy makers using mixed-species forests or plantations. Entitled The spatial and temporal dynamics of species interactions in mixed-species: From pattern to process, the study is by Dr. David Forrester, Chair of Silviculture, Faculty of Environment and Natural Resources, Freiburg University.